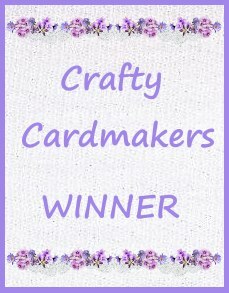 Thank you so much for choosing my card as the winner ... What an honour! Thanks so much for choosing my card in the top 5 - what a lovely surprise! 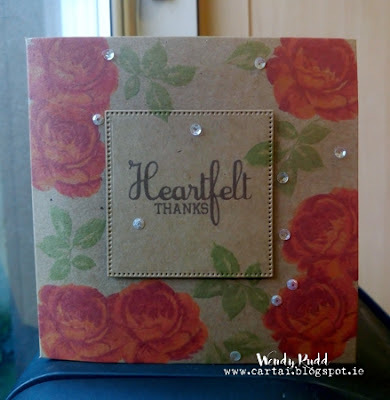 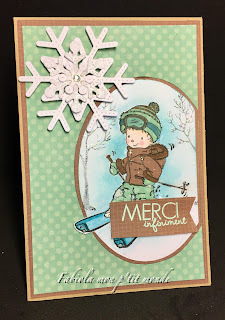 Thanks so much for choosing my card as a Top 5 in the Thankful challenge. What a nice honor! Forgive, my delayed thanks, last week I was in the hospital and have been recovering.